STAY UP-TO-DATE WITH THE LATEST HAPPENINGS, SUCH AS GIVEAWAYS, EVENTS, & SO MUCH MORE BY JOIN Q105’s E-MAIL LIST!!! JUST CLICK RIGHT HERE TO JOIN!!! 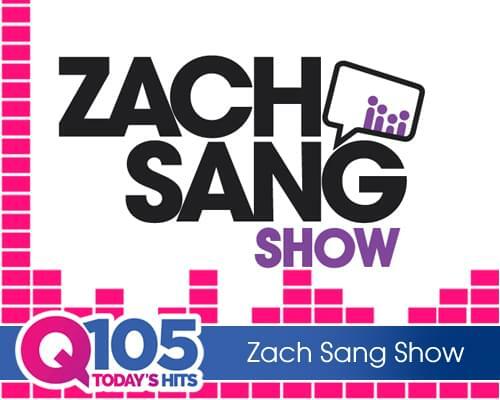 AND MAKE SURE TO CHECK YOUR INBOX EVERY THURSDAY FOR THE LATEST HAPPENING’s AT Q105!! !